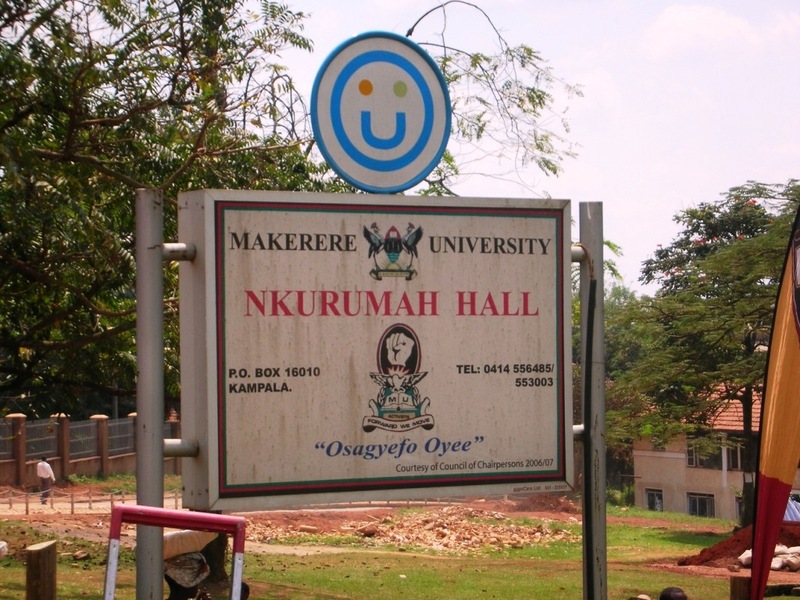 How are people able to get away with theft at Makerere! Some unkind men have made it a habit to break into halls of residence to take laptops, phones and other valuable equipment that the owners attach a lot of sentiment to. We’ve seen a non-peaceful flow of theft month after month and we can’t be sure what oil it is that these thieves take to makes them sustain their crude habit, but they seem to be enjoying and making themselves proud. A few months ago, this unlucky one was caught at a University Hall and had his skin slashed off his flesh without giving him the chance to explain who sends him to do these crappy things. One week later, he passed on. See, it’s never an easy walk to freedom really. Welcome to this edition of learning how to get away with theft. The approach to stealing your friends’ property and leaving them to borrow everything, right from pairs of boxers to phones, is not funny at all. Whereas the majority of theft cases are successful, especially at the beginning of semesters, we can only imagine that the fattest agenda of the semester is stealing from one another. The thieves are such attentive students that they study people’s commitment to locking their rooms, they know when you come in and they have mastered the micro-seconds that go past the minutes of the hour at which you always step out of your room. The most patient businessmen are thieves, you must know. There is an underlying rumour or theory that many students are starting to buy into this business. Some students connive with thieves outside and it is quite unfortunate that hall wardens don’t do much on the follow-up of these rampant theft cases. It’s always up to the unlucky victims- the students, to do something. The best tricks about getting away with theft can only be got from the thief himself. Carry your honest perception and start interviewing all your friends that look down when you speak with them. When they share the tricks with you quite skilfully, get worried. At least every day a PC is stolen from each hall. There’s a spirit that goes about the Mak community robbing people. When you get robbed, allow yourself to take in the horror and bravely carry your head beyond what has transpired, because the journey towards searching into the case is no smooth road. You only risk getting laughed at. If anything, theft has become an entrenched culture in Mak. It’s nothing to start a conversation about among your peers. They have seen it all, and are not ready to feel sorry for you. Till then, consider fixing a thousand locks on your hall door, like the men in Nkrumah Hall.